Documentation Rules vs. Guidelines-Is It Just Semantics... or Something More? Most of us learned at a young age that rules are set in stone. Guidelines, on the other hand, are open to interpretation. Consider the last time you-or someone you know-was stopped by a police officer for speeding. Do you consider the speed limit a definitive requirement, or is it flexible based on one's driving abilities? Many drivers feel that the speed limit is open to interpretation; however, most police officers will tell you that driving even a few miles per hour above the limit is sufficient evidence to warrant a ticket. I, myself, was pulled over recently for driving 87 miles per hour (MPH) in a 55-MPH zone. The police officer and I clearly disagreed on whether the speed limit was a guideline or rule. It was during this encounter that I thought about the differences in how providers, the Centers for Medicare & Medicaid Services (CMS), and commercial carriers interpret the 1995 Documentation Guidelines for Evaluation and Management (E/M) Services as well as their 1997 counterpart. Do payers see these guidelines as rules-or are they flexible in terms of their interpretations? More importantly, how do providers view the guidelines? Do they follow them all the time, or are they selective with the application? The 1995 and 1997 E/M guidelines emerged initially as tools for auditors to validate E/M levels-not necessarily as a strict set of rules for code assignment. However, CMS and commercial payers have increasingly relied on them to support each level of service and/or potentially deny claims. Unfortunately, the E/M guidelines don't clearly define each individual element. Consider the history of present illness (HPI) that includes location, severity, duration, quality, timing, context, modifying factors, and associated signs and symptoms. E/M guidelines don't provide specific definitions and requirements for each of these terms. For example, must providers always base severity on a pain scale? Some consultants and auditors say yes even though this is not documented anywhere in the guidelines. Auditors may suggest requirements for each component; however, they are simply that-suggestions. The E/M guidelines don't provide actual requirements for any of these elements. What about prescription drug management? 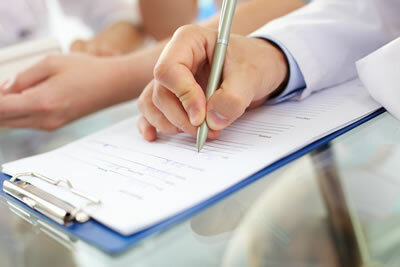 What actually constitutes management involving a prescription? These are all gray areas that cause confusion among both providers and auditors. What does this lack of clear-cut guidance mean for providers? 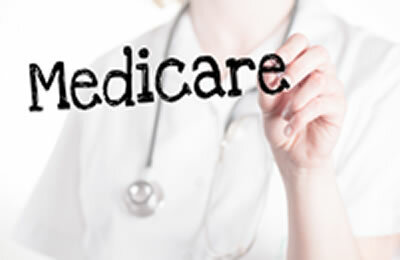 It means that CMS, the Office of Inspector General (OIG), and/or commercial payers can twist the guidelines to suite their own agendas, leaving providers vulnerable to denials. Medical necessity adds a layer of complexity. The problem with this description is that it doesn't include information about how to actually assess the medical necessity of an encounter. CMS doesn't provide a "measuring stick" with which providers and auditors can determine the appropriate level of service. How can it be a rule if auditors can simply alter the interpretation to best suite their preferred outcome? Another challenge is that physicians don't want to be told that they must document strictly to pass auditor scrutiny. Those helping physicians improve their documentation must reiterate the importance of meeting the E/M guideline requirements, as this is the only way to mitigate risk. 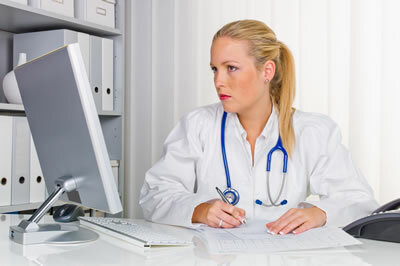 Electronic medical records (EMR) have also added complexity. 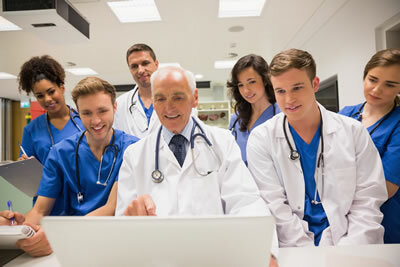 That's because physicians often populate notes as quickly as possible using cloned text and/or the first items on a drop-down menu rather than data that is more accurate and specific to each patient's clinical scenario. In addition, EMRs also don't assess medical necessity. This assessment requires physician interpretation of the HPI, assessment, exam, and any test results. The irony is that CMS requires physicians to use EMRs as part of the Meaningful Use program. Thus, physicians are required to use the same technology that could ultimately put them at risk for a medical necessity denial. What's next in healthcare? 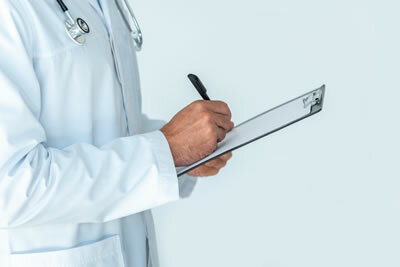 Given the continual cycle of denials, it has become increasingly difficult for physicians to maintain a viable business. Reduced payments, increased overhead, and higher insurance premiums for staff members don't make it any easier for physicians to stay in business. My father always used to say, "Don't bring me a problem without a solution in your hand as well." A solution exists; however, it requires monumental changes that we must implement at the grassroots level. Create E/M rules-not guidelines. These rules must include specific parameters for documentation elements. This will make the auditing process more consistent, and it will therefore be easier for physicians to comply. 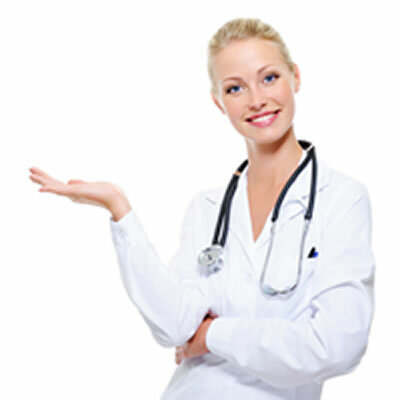 Create a universal tool to evaluate medical necessity. This will prevent auditors from being able to say, for example, that the chief complaint is always the defining factor in determining medical necessity. It will also prevent inconsistency among auditors, including Medicare Administrative Contractors. 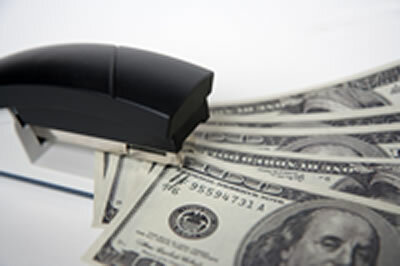 Hold payers and auditors accountable. Once we've established more definitive rules, the industry must ensure that payers and auditors follow the requirements and not take advantage of opportunities to exploit providers who are simply trying to do the right thing. If CMS continues to require providers to maintain a 5% or lower error rate, it must also recognize the fact that guidelines are open to interpretation. This will continue to result in an inconsistent error rate that could move up or down over time. The industry needs rules to ensure accountability across the board-including payers, providers, auditors, and others. As an auditor, I agree that a 5% error rate is reasonable, but only if the industry has a set of rules-not guidelines-with which it can operate. Shannon O. DeConda, CPC, CPC-I, CEMC, CMSCS, CPMA, is the Founder and President of the National Alliance of Medical Auditing Specialists (NAMAS) as well as the President of Coding & Billing Services and a Partner at DoctorsManagement, LLC. Ms. DeConda has over 16 years of experience as a multi-specialty auditor and coder. She has helped coders, medical chart auditors, and medical practices optimize business processes and maximize reimbursement by identifying lost revenue.